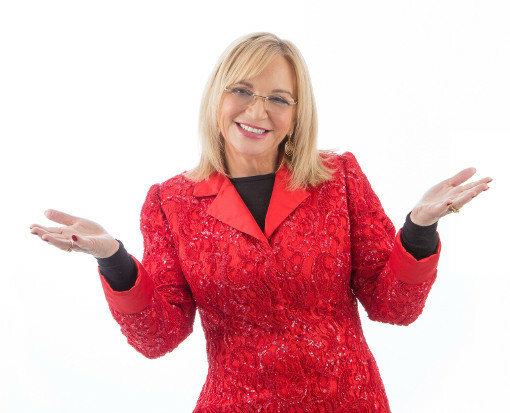 Sally’s jaw dropping show has attracted amazed reviews from theatre goers and psychic fans. The messages from beyond come thick and fast. Funny, entertaining, touching, sometimes heart-breaking, often controversial, the 10 year anniversary tour showcases the phenomenal ability of the nation’s best loved medium.